Unlike private room treatments, individuals are treated among other patients in an open and quiet setting. Community acupuncture resembles how acupuncture is practiced in Asia. 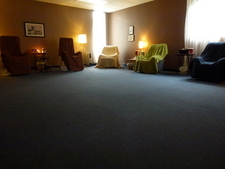 In our clinic we primarily use recliners in a large, comfortable, soothing space. Treating patients in a community setting has many benefits: it’s easy for friends and family members to come in for treatment together; many patients find it comforting; and a collective energetic field becomes established which actually makes individual treatments more powerful. Acupuncture in a group setting is very relaxing and is an enjoyable social experience.To be in the quiet presence of others during a treatment reminds us that we are not alone. Reducing isolation can strengthen a person’s resistant to disease and improve mental-emotional well-being.Many people fall asleep during treatment, and wake feeling refreshed. Acupuncture is most effective when patients are treated often and regularly. An average recommended treatment plan to address a chronic condition is 1-2 treatments a weeks for 6-12 weeks. As an affordable health care model, community acupuncture allows patients to seek treatment regularly without cost becoming an issue or a deterrent. 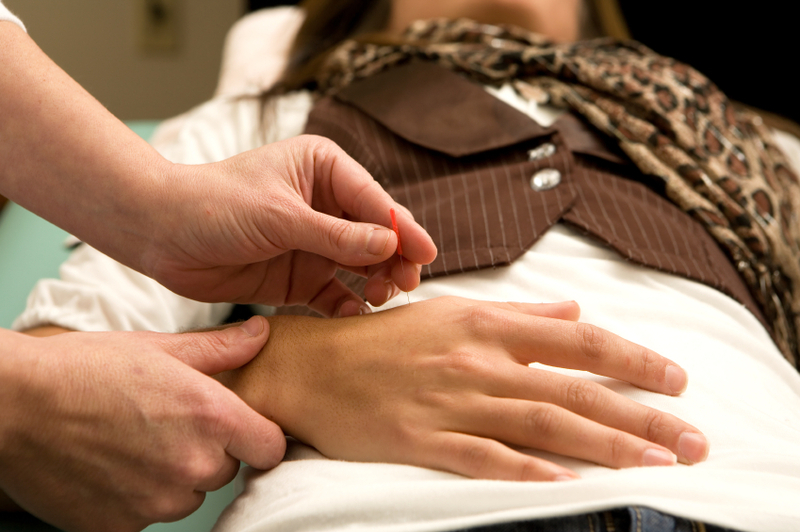 The average cost for acupuncture in a private room setting is $75. This fee is generally not affordable for most and many patients end up quitting treatment early claiming that “it didn’t work”. We want you to get better and stay better! We want you to be able to come as often as you need to. Community acupuncture fees are equal to that of an insurance co-pay making it more accessible.